More than half of shoppers (64%) build relationships with brands because of shared values. As customers put more importance on that, and less on price, retailers have an opportunity to distinguish themselves from competitors. In fact, it’s not only an opportunity - it’s a necessity. 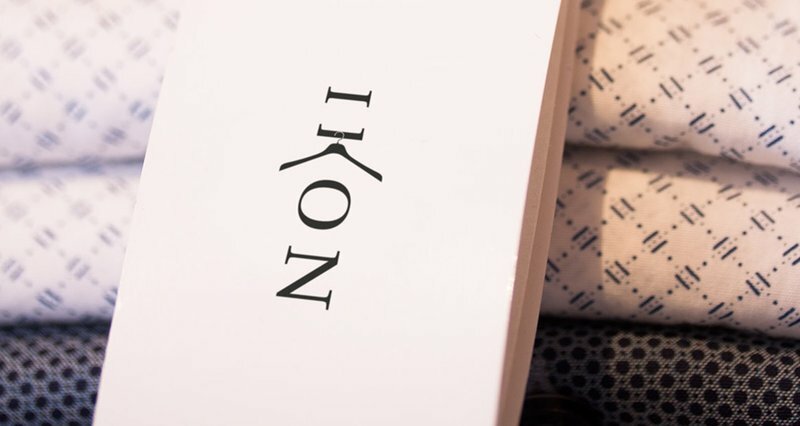 Chaos has helped independent menswear store, Ikon, build its brand to appeal to its consumer target audience. How does a small independent designer menswear boutique compete with the multiple chains? Ikon engaged Chaos to help create a distinctive and contemporary brand identity. With a strong name, we created a simple and elegant brand that clearly suggested fashion retail. The coat hanger ‘k’ was brought to life through photography and instore, as well as through the logo application. 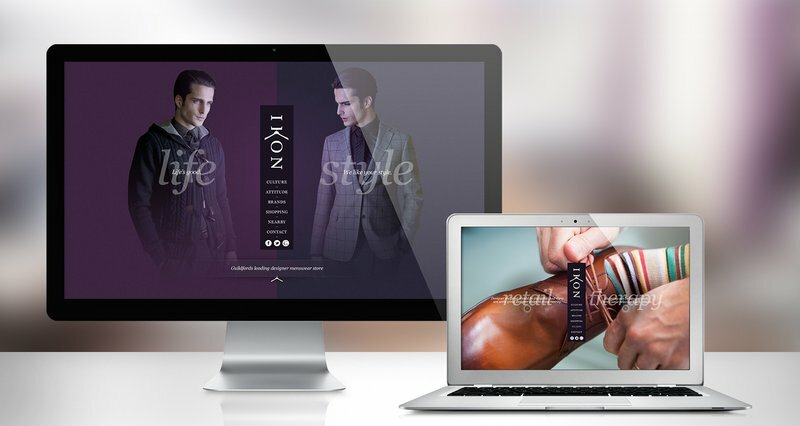 We chose to develop a distinctive tone of voice and brand attitude aimed at the target demographic, supported by the tag line ‘Love your style’, which praises the customers approach to both their style and lifestyle. Altogether, this has brought Ikon’s designer retail offering and passion for fashion to life. Setting them apart on the high street, they have successfully gained a high reputation and a loyal customer base. A key feature on the website is the unusual central navigation bar, maximising picture space and splitting text between customer desire and service delivery. The Attitude page delivered a voice that resonated with the consumer and the engaging intelligent copy provided a brand story for this boutique retailer. It proved to be just what Ikon needed to become more iconic.